Did you drop your iPhone and shatter your glass? By now you’ve discovered the iPhone screen is durable, but not invincible. Don’t lose you 3G to a minor mishap. 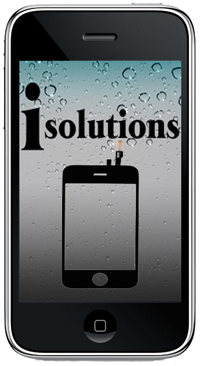 One of our skilled technicians will replace your glass/digitizer as good as new.